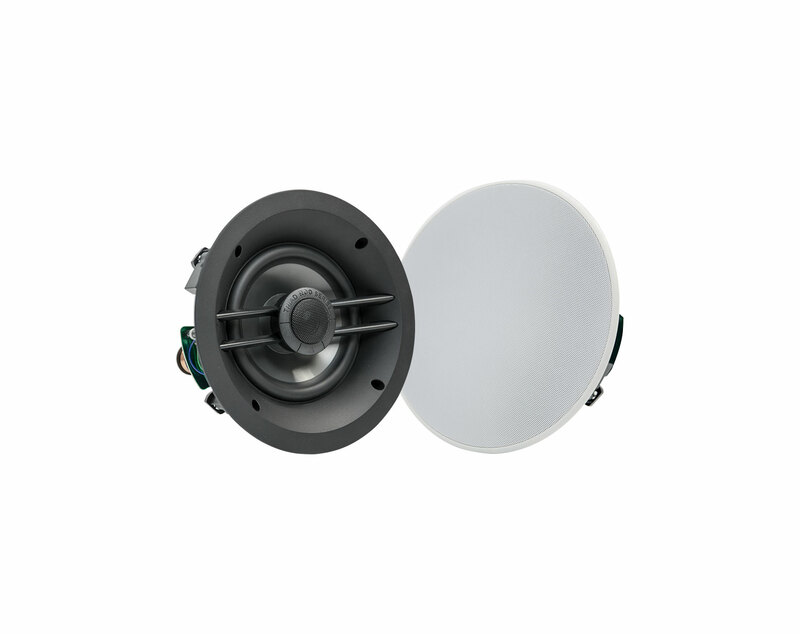 The Triad R06 in-ceiling speaker is engineered for high quality multi-room audio for builders, contractors and homeowners who want an affordable whole-home audio option without sacrificing sound quality. 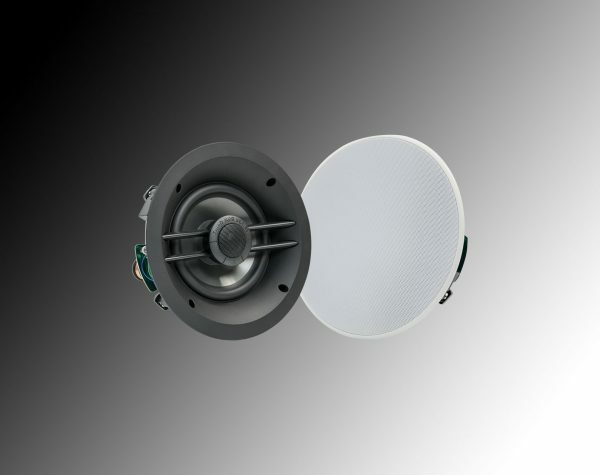 The R06 utilizes a polypropylene woofer and 3/4 inch cloth dome aimable tweeter that offer long life, installation flexibility and crystal-clear sound. The R06 speakers ship with white, round, microframe grills that are low-profile and look great. They utilize embedded magnets for fast installation and a snug fit. Custom paint matched round or square grills are available separately and painted at the factory for a perfect finish that blends seamlessly with any interior design. Custom paint finishes available for grill (standard grill finish is white).